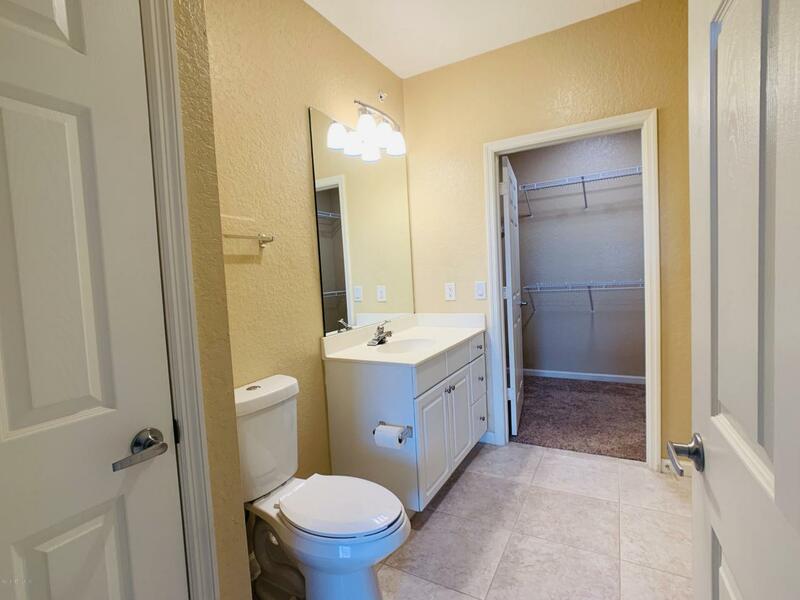 1 bedroom 1 bath condo with additional 1 car garage and storage closet. 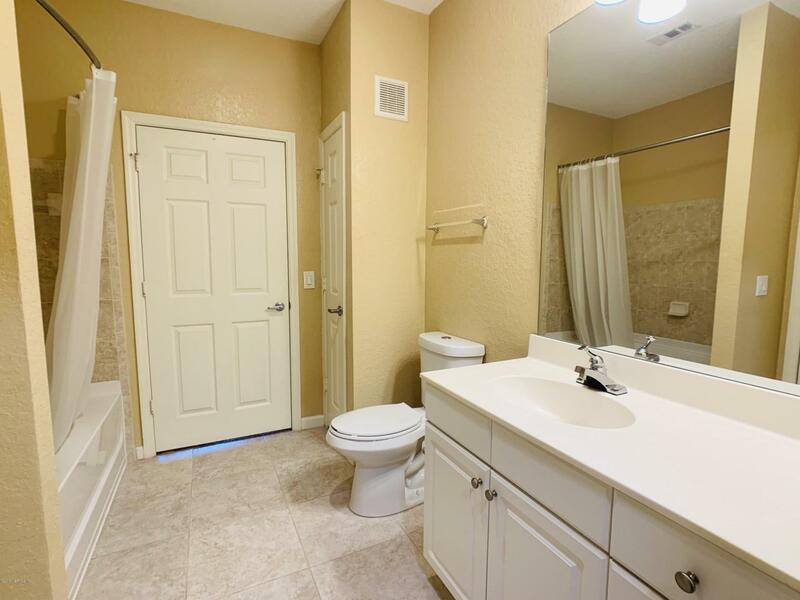 This unit is a top floor unit so it has vaulted ceilings . Building does have an elevator. 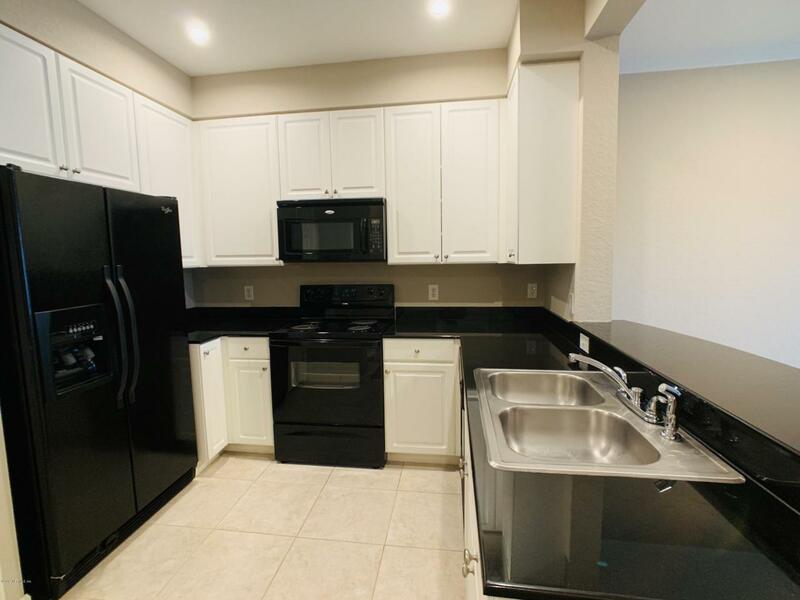 The kitchen has beautiful black marble countertops and all black appliances including refrigerator, range, microwave and disposal. Balcony off living room. 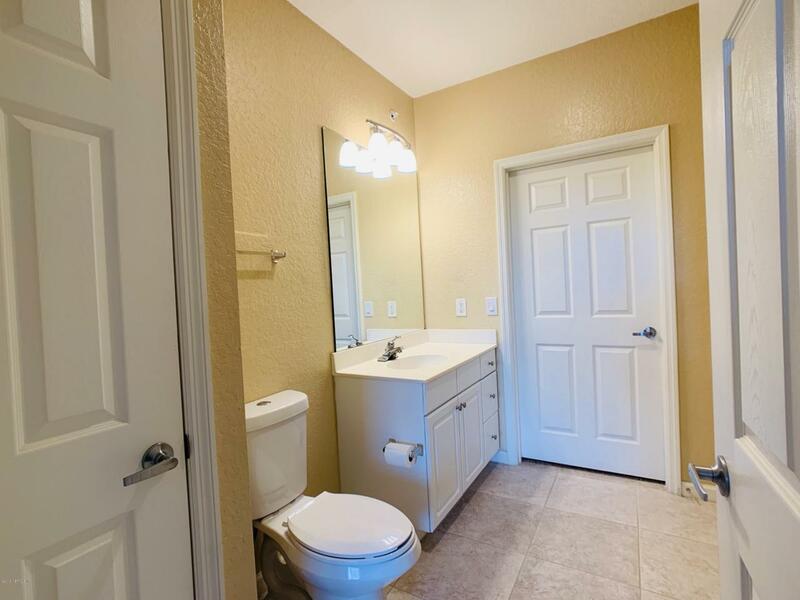 Access to bathroom from both bedroom or living room. Stainless steal stack-able washer and dryer. Large walk in closet. Ceiling fans in both living room and bedroom. Community includes large pool, bbq area, fitness center, and clubhouse. Tenant Placement owner to manage after move in . Owner is a licensed Realtor.